﻿ Best Price on Willowgate Resort in Negril + Reviews! Offering a garden, wooden terrace, lounge area and free Wi-Fi throughout, the Willowgate Resort is located 5 minutes’ drive from Negril beach and from Negril town centre. 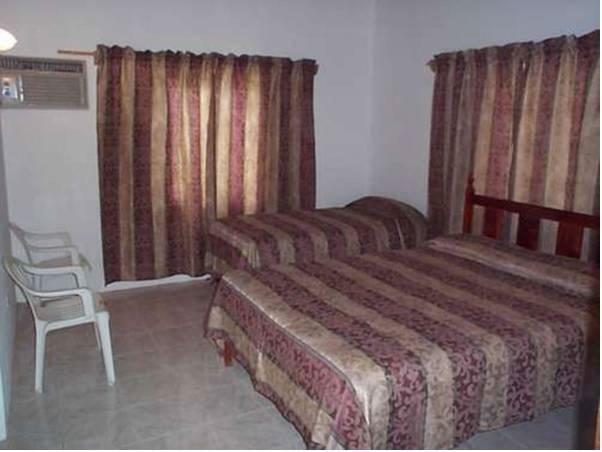 The rooms feature basic décor, ceiling fan, air conditioning, cable TV and a work desk. All come with a fridge and private bathroom including shower. Guests at Willow Resort can find restaurants and a shopping centre within 5 minutes’ drive. Willowgate Resort is 5 minutes’ drive from the Ricks Café and from the Negril Lighthouse. Sangster International Airport is a 90-minute drive away.